hd00:55RAIN DARK TIEM LAPSE CLOUDS, ROLLING RAIN CLOUD WITH STORMY DAY. 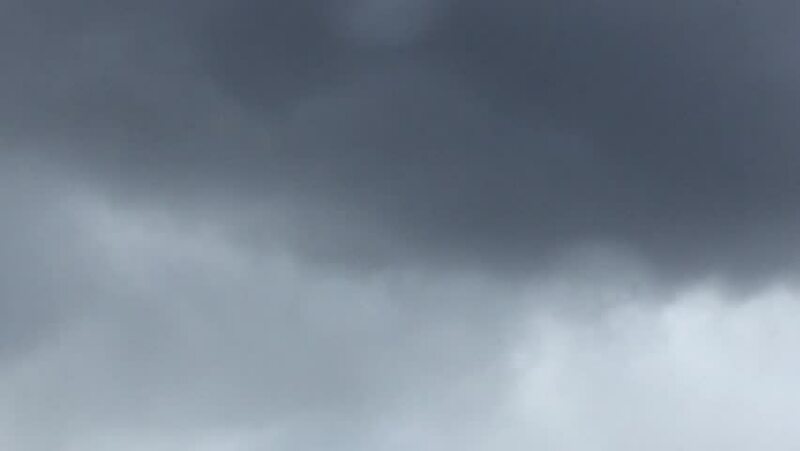 Time lapse of storm clouds moving fast, dark storm clouds are moving fast at viewer - timelapse FULL HD. 4k00:23Gray Rain Clouds are Moving in the Sky. TimeLapse. Beautiful Cloudscape with Storm Clouds in blue sky soar in Time lapse. 4k00:06 window car wipers are removing rain in the road, The rain water flow on the windshield.